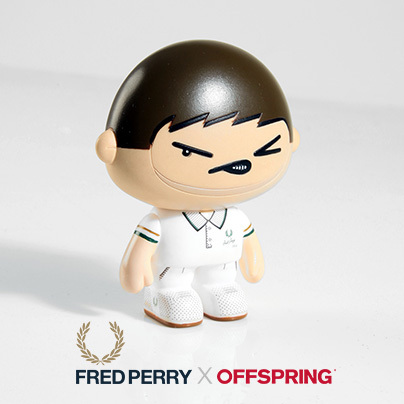 To celebrate the 80th anniversary of Fred Perry’s inaugural Wimbledon Men’s Singles victory, Offspring have teamed up with Fred Perry to launch the Hopman 1934 Tennis shoe with a limited edition Offspring toy. The Hopman shoe is available to buy in Brighton, Camden, Offspring Selfridges London, Birmingham and Trafford stores only, however the toy is available with any Fred Perry purchase online and in-store. Fred Perry’s peerless tennis heritage informs the styling of this limited edition model. The lawn green terry towelling cuff and understated tonal laces offset the rich leather upper while gold embellishments make this shoe stand out from the rest. To commemorate the launch of the Hopman 1934 Tennis Shoe, customers will also receive a 1934 embroidered tote bag and an 80 Year signature heritage booklet. POSTED IN: Fred Perry by admin. 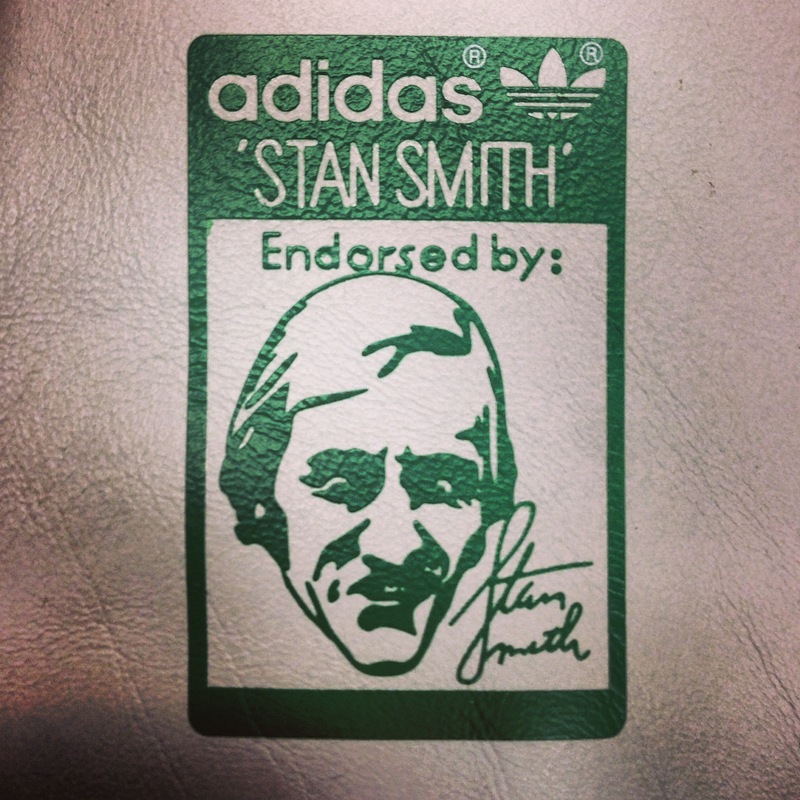 A global fashion icon will be reborn in Spring/Summer ’14 as the legendary Stan Smith returns from its sabbatical. Removed from the shelves for the past few seasons, the classic silhouette has been re-invigorated and updated for the modern day while still staying true to the look and shape of the original. Since its debut as a tennis shoe, the Stan Smith has made its way from the tennis court to the street, becoming adidas’ best-selling shoe of all time, with over 40 million pairs sold. American tennis icon Stan Smith began wearing what was the world’s first ever leather tennis shoe in 1971, when he won the US Open on grass and the Davis Cup on clay with the American team. In 1972 he won Wimbledon wearing the classic adidas shoe. Originally introduced and developed for the French tennis player Robert Haillet in the mid-1960s, the name of Stan Smith was added to the tennis shoe, alongside Haillet’s, at the start of the 70s, before it was designated as the signature sneaker of the American sporting icon in 1972. One of the most culturally iconic and commercially successful tennis silhouettes of all time, the Stan Smith will re-affirm its place at the pinnacle of the market with the re-launch of the OG on Jan 15th 2014.